This week 45 people ran, jogged and walked the course, of whom 6 were first timers and 8 recorded new Personal Bests. Representatives of 5 different clubs took part. 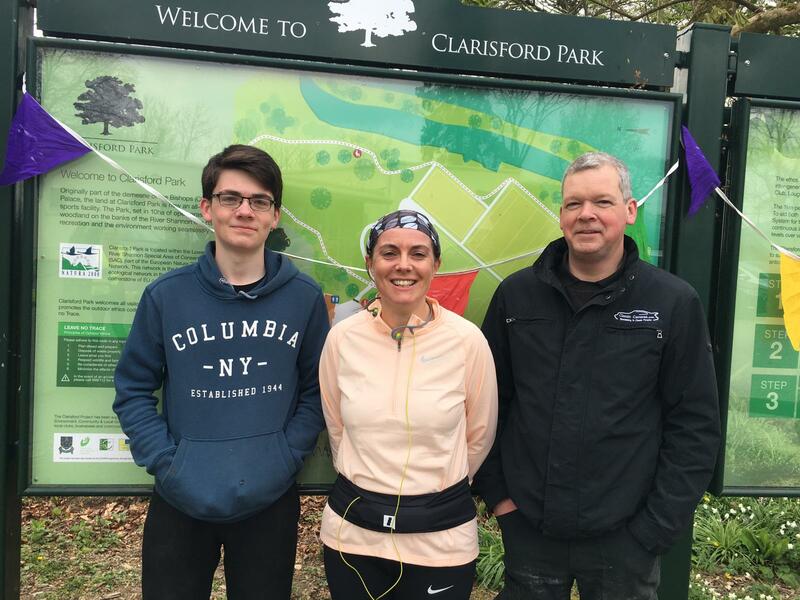 Clarisford parkrun started on 25th October 2014. Since then 1,654 participants have completed 10,812 parkruns covering a total distance of 54,060 km, including 1,747 new Personal Bests. A total of 207 individuals have volunteered 1,182 times. Good old Ireland, driving over this morning I thought it was a nice warm morning, ah but that was the car heater fooling me. 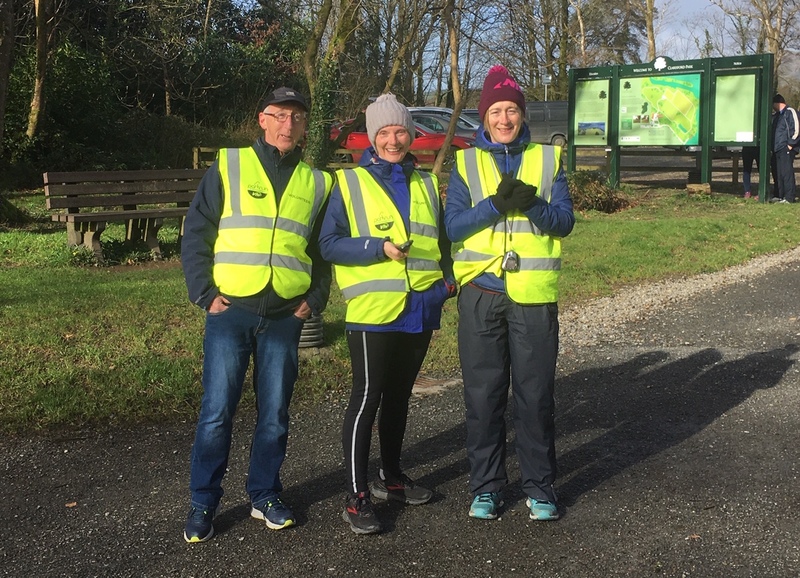 Once I arrived this morning and was embraced by the cool breeze from the lake I knew it was going to be a cold day to be a volunteer, again, a morning to be moving, so a special thanks to today's volunteers, Fionnuala, Frank Siobhan and Sinead. 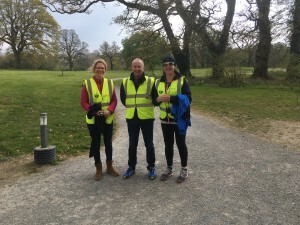 We need volunteers for the next few weeks so get in touch, especially next week, if you want to have that second Easter egg, volunteering will burn those calories. 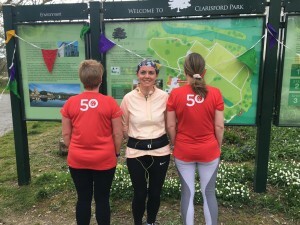 Congratulations to Elaine on completing her 50th parkrun, well done. 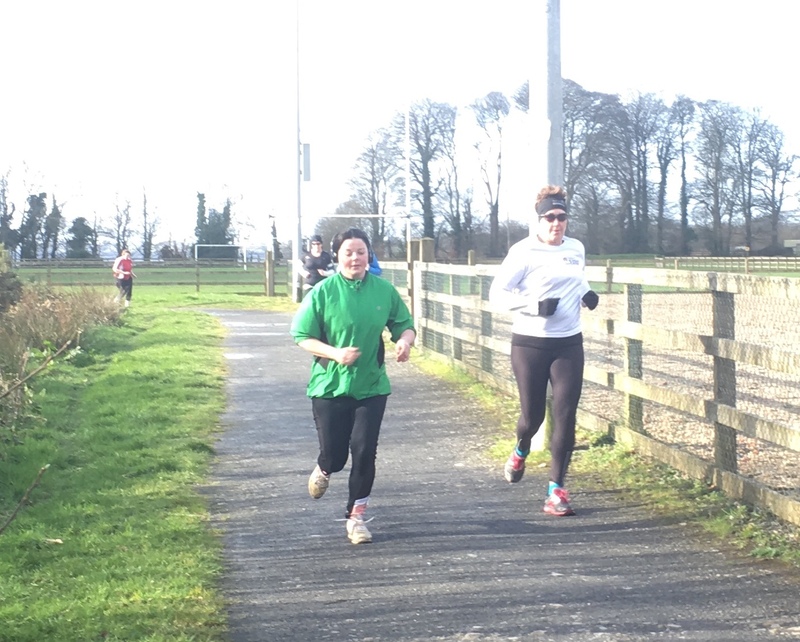 This week 42 people ran, jogged and walked the course, of whom 2 were first timers and 5 recorded new Personal Bests. Representatives of 7 different clubs took part. Clarisford parkrun started on 25th October 2014. Since then 1,648 participants have completed 10,766 parkruns covering a total distance of 53,830 km, including 1,739 new Personal Bests. A total of 208 individuals have volunteered 1,175 times. 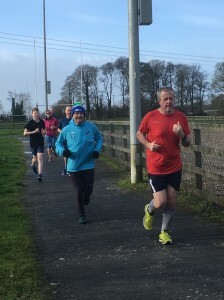 Well done everybody who joined us this morning for our run, special mention to Bruce and Sue who were visiting from Australia, we hope you enjoyed our run and at least the rain held off for ye. 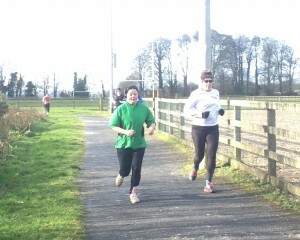 This week 45 people ran, jogged and walked the course, of whom 2 were first timers and 7 recorded new Personal Bests. Representatives of 7 different clubs took part. 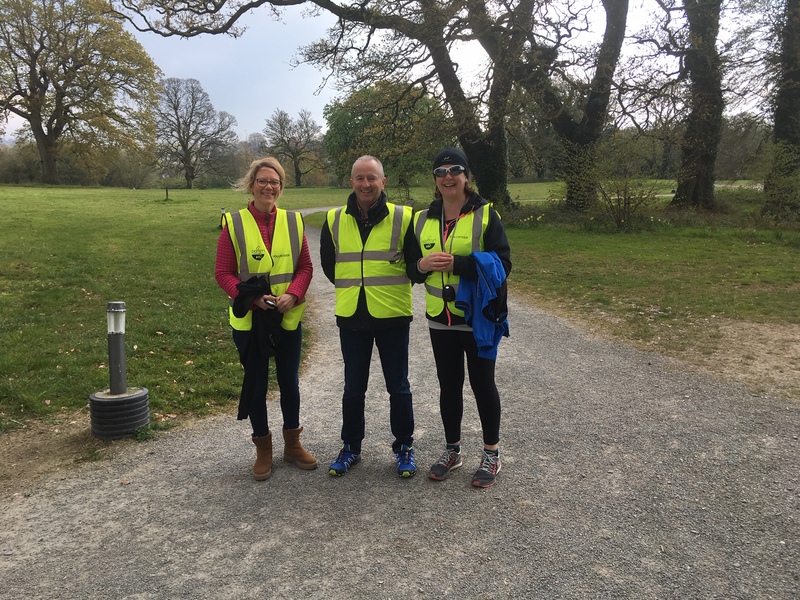 Thanks to todays volunteers, Oliver NAUGHTON • Jim RYAN • Majella KENNEDY • Sheila LONERGAN • Molly MOP. We need volunteers for the next few weeks so get in touch and help out.